Nuclear reactors using slow neutrons are called thermal reactors. Thermal reactors produce highly radioactive nuclear waste. A thermal reactor is a piece of equipment that is used to produce energy, usually in the form of electricity, through the process known as nuclear fission. In fact, this type of reactor is often known as a thermal nuclear reactor because it is associated with production of electricity through nuclear methods. These reactors are capable of producing electricity in a relatively clean way, but there are some criticisms of this method as well. 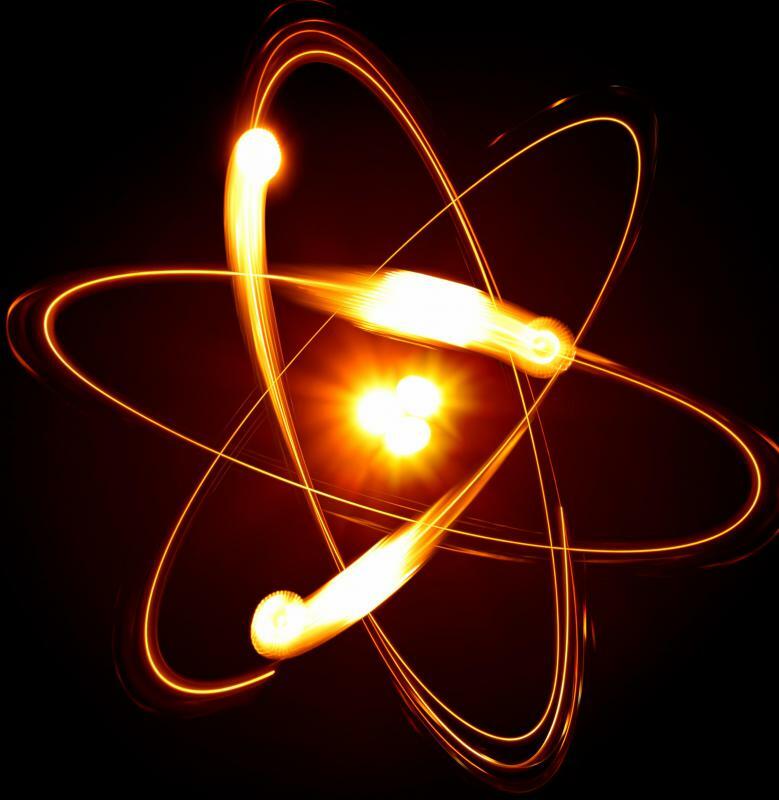 For a thermal reactor to work, atoms have to be split. This is done when neutrons come into contact with atoms, especially large atoms such as uranium. While this can be done in a natural environment, it is much more likely to take place in a thermal reactor because the speed of the neutrons is slowed down. This increases the chances the neutrons will hit a uranium atom. The process causes a chain reaction of atom splitting which creates a great deal of heat. This heat inside the reactor is then used to heat up water, or some other material, which is then used to turn turbines and produce electricity. The reactor, in effect, becomes the fuel source to produce the heat for the electricity. There are so many atoms that this is considered a renewable source of energy. Further, there is no carbon being burned in a thermal reactor, so this type of electrical generation does not contribute to greenhouse gasses or or other harmful effects on the environment. In order to produce this heat, processed uranium fuel pellets containing uranium are arranged in bundles. These are then placed into the core of the thermal reactor, where the neutrons can have their effect on them. Just one of these bundles can power 100 average homes over the course of a year. Eventually, the uranium atoms are split to the point where they have all been spent. At that point, the pellets, also known as rods, must be removed and replaced with fresh ones. This removal and subsequent disposal is where many have concerns about using a thermal reactor to produce electricity. 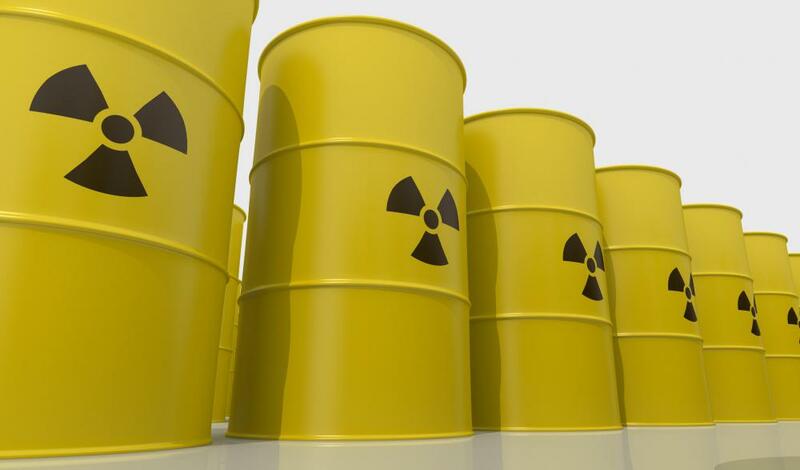 The remaining material is known as nuclear waste, and is highly radioactive. This radiation has the potential to cause contamination and may be extremely harmful to humans and other forms of life. To deal with this, there are temporary storage facilities at the location of nuclear power plants, but these locations are considered only temporary solutions. A plausible and completely safe long-term solution has not been found, though many are being considered. What is the Fast Breeder Reactor? What is a Thermal Converter?